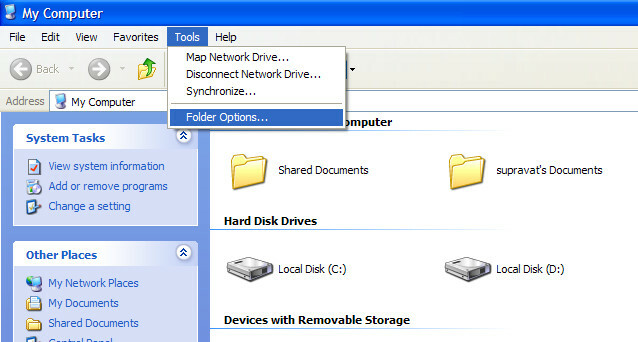 It Bangla New Folder Virus tips and tricks How to remove New Folder Virus from your computer? How to remove New Folder Virus from your computer? Today I am telling you about a virus which is inserted in our computer. We have not any information about this virus. Most of the antivirus can not delete it. It creates lots of new folder in our virus. I will show you how to delete this New folder virus. This virus is also known as [ regsvr.exe or autorun.inf ]. Everybody knew as a New Folder virus. It is found in the root of the pen drive or hard drive of your computer. Sometimes you cannot find it because it is staying hidden or read only mode. So you cannot find it. 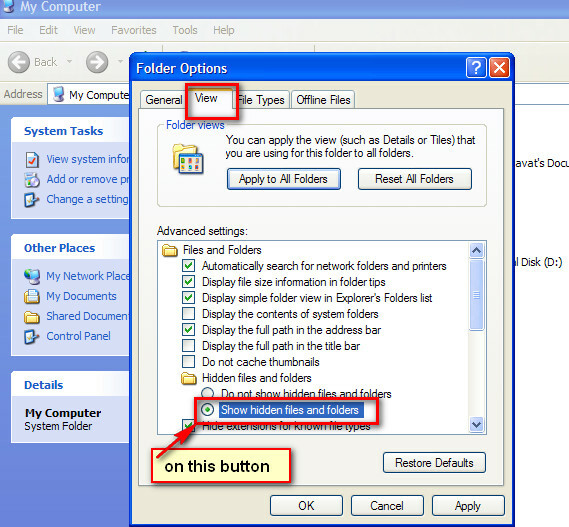 Now you have to find autorun.inf, if you find this type of file then select all the files and right click on these files. Now open the file. 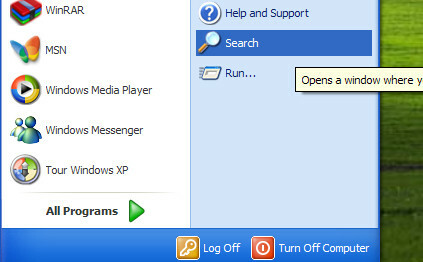 Select all [ctrl+A] and delete everything. Save the file. Again change the file in read only mood. Right click on the file and select read only. From this tab off the regsvr. Then ok.
After that exit without restart. Go to edit – find menu- [regsvr.exe] delete all these type of files. You also find the file like “ Explorer.exe regsvr.exe” but you only remove regsvr.exe file. At last restart the computer.